The spring ZWILLING J.A. Henckels sale is well underway and we hope you’ve been taking advantage of some of these fantastic deals! 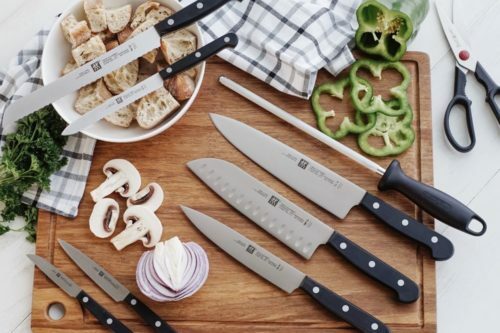 From knives to cookware sets and more, we’ve been offering the best savings. But to really make this spring Henckels sale the best one yet, we had to make sure the savings keep on coming. We weren’t kidding when we said this spring ZWILLING J.A. 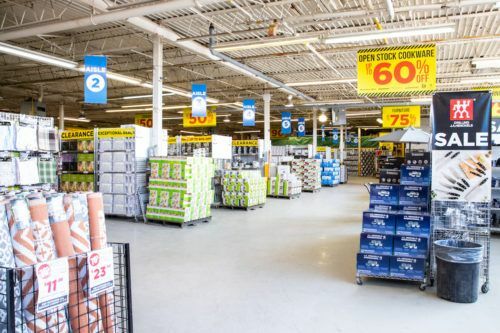 Henckels sale is the best one EVER! The incredible deals just keep coming and coming, and for the first time ever, we have a Henckels Web Exclusive 4-Day Deal! If you’ve been searching for a cookware set that’s as stylish as it is functional, you’re going to love this deal. 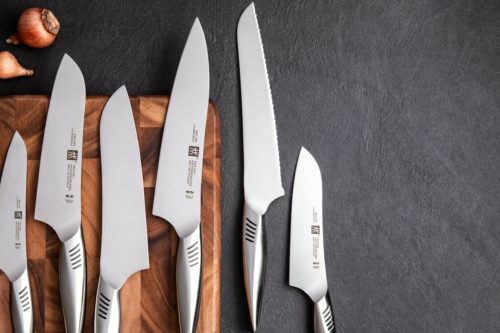 For one weekend only and exclusive to Kitchen Stuff Plus, you can pick up the ZWILLING J.A. Henckels Rose Cookware Combo set or the ZWILLING J.A. 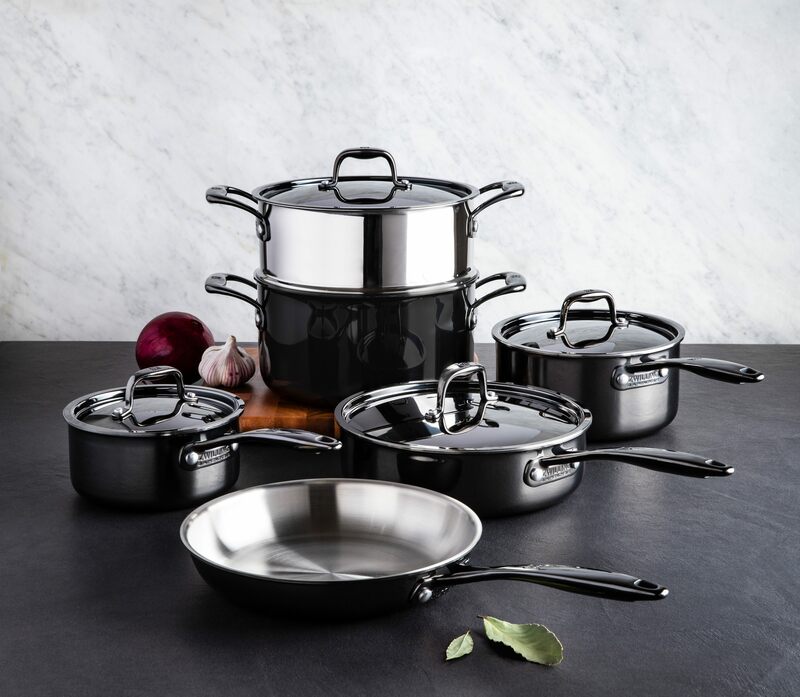 Henckels Nero Cookware set at 50% off! That’s right – from April 12-15, take advantage of this web exclusive offer! 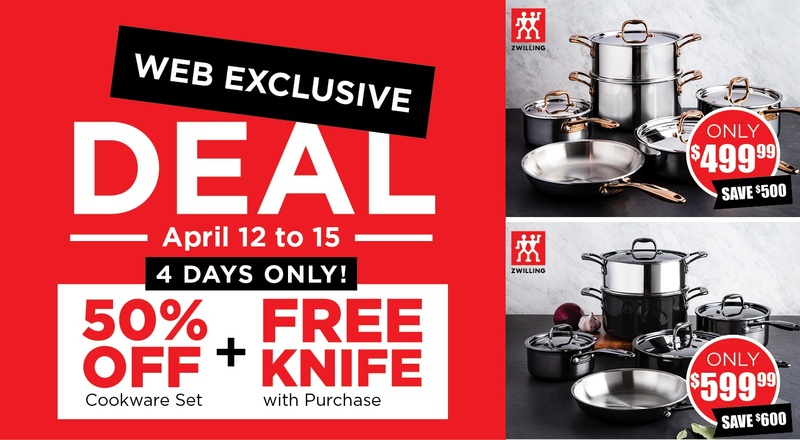 Plus, you’ll receive a FREE Santoku knife (valued at $199.99) with the purchase of either cookware set. 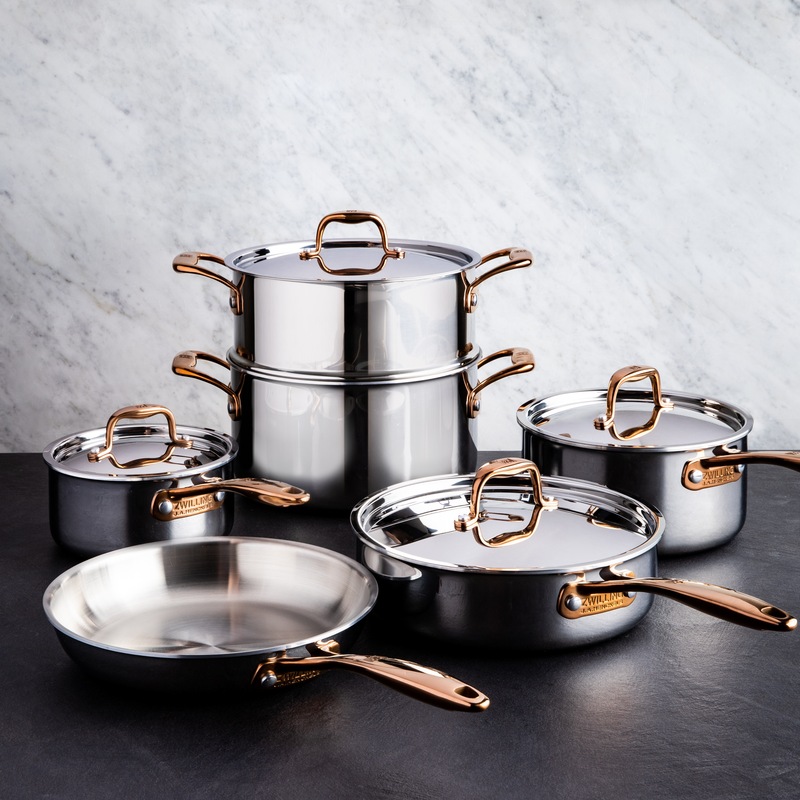 The rose cookware combo has a brushed stainless steel body and lids with rose accent pieces, including handles. Did you ever see a cookware set that looked as sleek at this this nero cookware combo? Similar to the rose, this set’s body and lid is made of brushed stainless steel. Check out all the sales, offers, and promos on now through April 22 during our biggest sale ever! What else do you need to know about our best spring Henckels sale yet? Learn the 3 things you need to know!